Scheu Analog • The Scheu of Music. Vinyl rules again. Meet the hand of the king. For many music enthusiasts, and let us say it as it is: for anyone with ears and the ability to use them, vinyl records remain the one true way to listen to music in all its depth, emotionality and complexity. With our handmade products, built to the exacting standards of true German engineers, we’re giving you the tools to make these emotions audible. 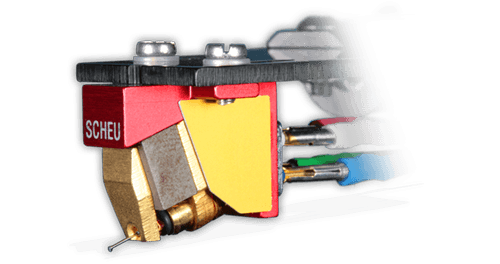 Our range of SCHEU products covers our renowned turntables, very special tonearms, excellent pick-up cartridges and a wide range of vinyl aficionado accessories. 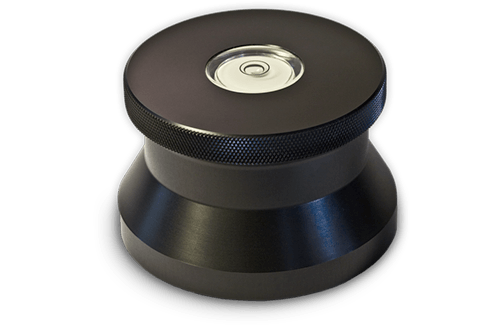 The name of SCHEU stands for outstanding sound quality, perfect tonal balance, absolute musicality and at the end of the listening day for utmost durability in the German toolmaking tradition, too. If you’ve been looking for a high-end manufacturer combining old-world craftsmanship `Made in Germany´ with an absolute ear, you may have reached your destination. Take your time for a spin. We are always at your disposal to make recommendations or provide advice. Just drop us a line – or call. 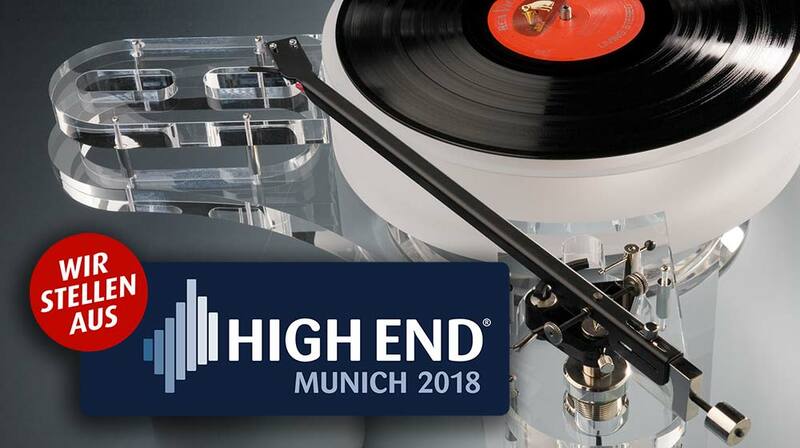 Scheu Analog is presenting at the HighEnd in Munich, 11th until 13th of May 2018. We are located at the MOC’s Atrium 4.2 in Room F211 together with our partners from Manger Audio and Mola Mola Audio. 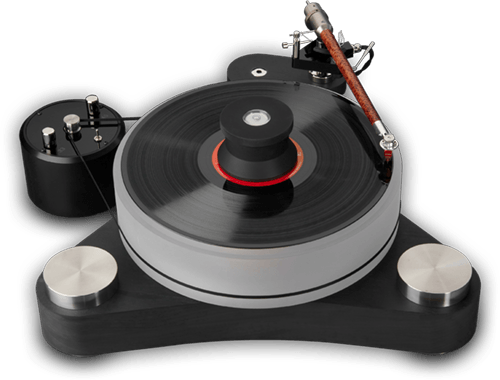 Scheu Analog is playing at the High End Swiss 2016 in Zurich-Regensdorf. We are located in room 305 on October 15th and 16th. Playing together again! This will be fun! !